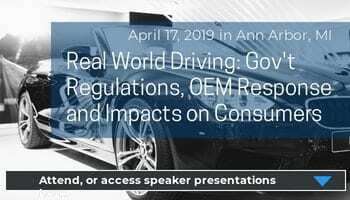 In the recently released On Demand Seminar, “Automotive Quality Requirements of the Chinese Consumer”, Jacob George, Vice President and General Manager of Global Automotive Consulting Services for J.D. Power, compares the Chinese automotive consumer with the U.S. automotive consumer. In the 19-minute On Demand Seminar, produced by GlobalBusinessProfessor.com and GlobalAutoIndustry.com, Mr. George describes some of the differences in market background and consumer preferences. In addition, he makes general observations on the performance quality of the vehicles with respect to consumer preferences in the two markets. Mr. George’s research reveals that the biggest differences between Chinese and American consumers is in the average age of the consumer, the percent who are buying their first car, the size of the markets and the sheer number of choices available to the Chinese consumer. Mr. George also compares consumers in China and the U.S. in consumer preferences including passion at purchase, complaints in the first three months, and durability issues after three years, finding that passion and durability issues were somewhat similar, but complaints were remarkably different. Mr. George further points out that Chinese brands have been improving rapidly and gaining ground on International brands since 2000 and that if they continue that pace they will be at par by 2019 or so. He also observes that the same vehicles built in different parts of the world, including China, tend to have the same quality. Jacob George is responsible for leading the Consulting Group that provides product and retail performance improvement consulting services for J.D. Power’s clients globally. 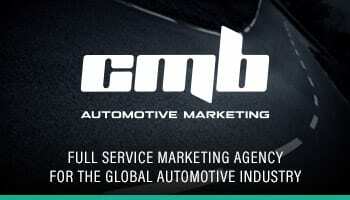 He has over 25 years of experience in the automotive industry. Mr. George has worked in the company’s U.S. operations in Michigan, the European operations in Germany, the China operations where he served as Managing Director, and has recently returned to J.D. Power’s headquarters in California. 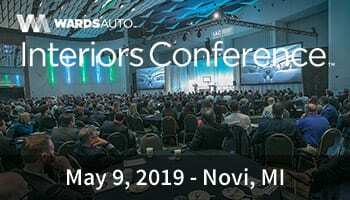 He currently leads a staff of consulting professionals who work with global automakers on improving product quality through better design, development, engineering and manufacturing processes, as well as improving delivery quality through better retail sales and service processes. 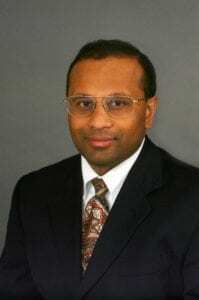 Mr. George received both bachelors and masters degrees in electrical engineering from Purdue University, and an MBA from the University of Michigan. J.D. Power is a Global Marketing Information Services firm founded in 1968 by James David Power III. The firm provides market information, consumer insights and consulting services related to consumer satisfaction and product quality within the automotive and other industries. J.D. Power covers the major automotive markets in the Americas, Europe and Asia and has been operating in China since 2000.